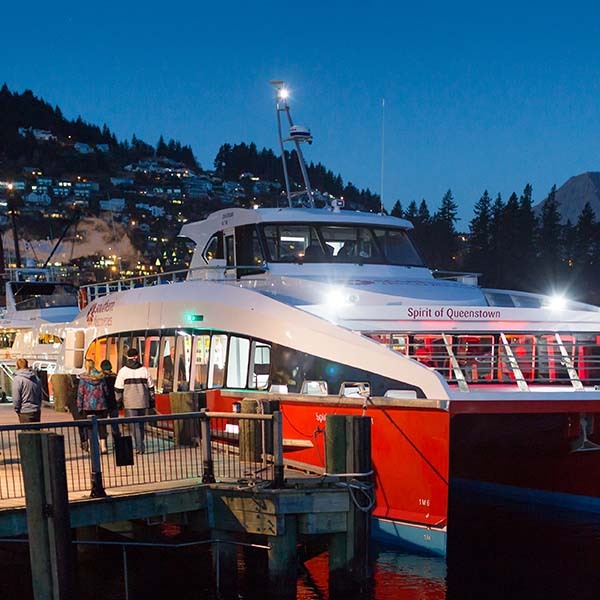 Cruising aboard our Queenstown charter vessels, Spirit of Queenstown and Queenstown Discovery, will create a memorable experience for your next event. 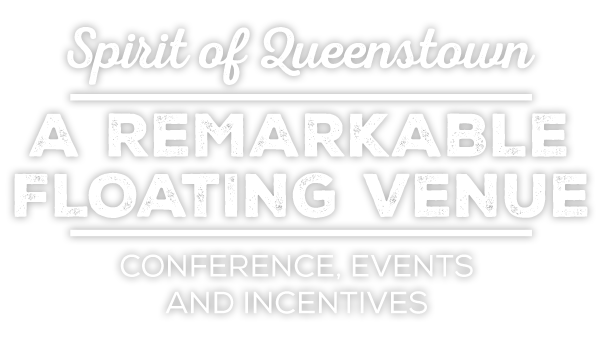 Perfect for celebrating special occasions, entertaining guests or providing unique conference venues, Queenstown Charters bespoke cruises allow you to explore anywhere on Lake Wakatipu – including the breathtaking and remote venue, The Woolshed at Mt Nicholas High Country Farm. 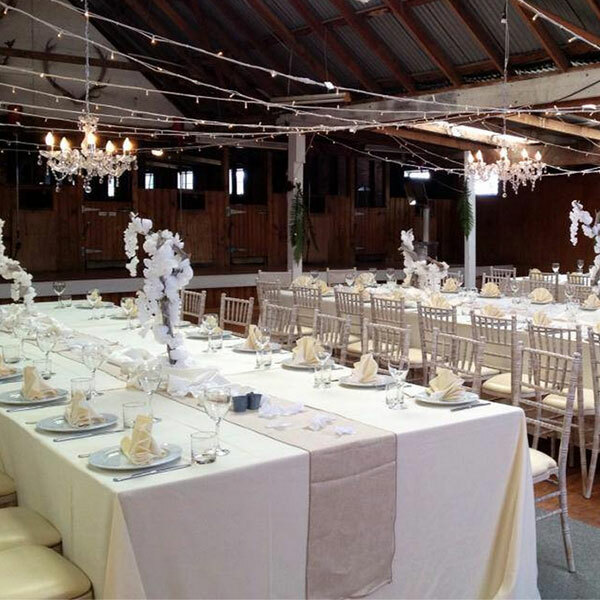 Southern Discoveries Queenstown Charters dedicated team tailor one-off solutions for each event or group experience. 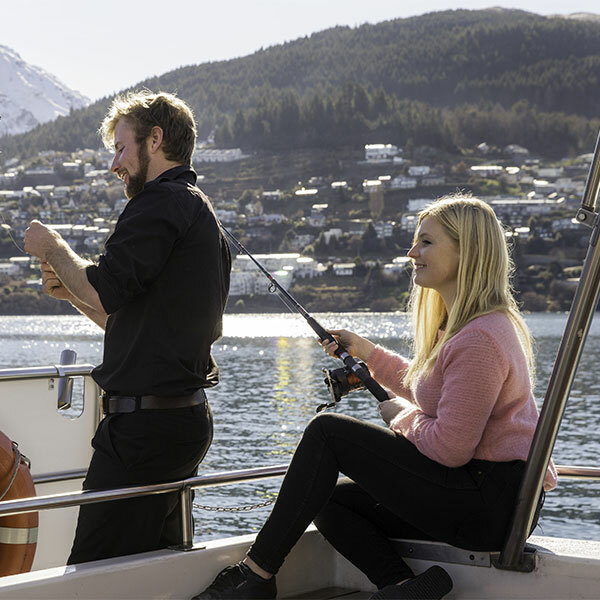 We offer Queenstown airport transfers by Jet boat, Queenstown fishing charters, lake cruises, farm experiences, cycling trips and Milford Sound cruise excurisions. Our vessels are fully licensed and a range of catering, beverage and audio-visual options are available. 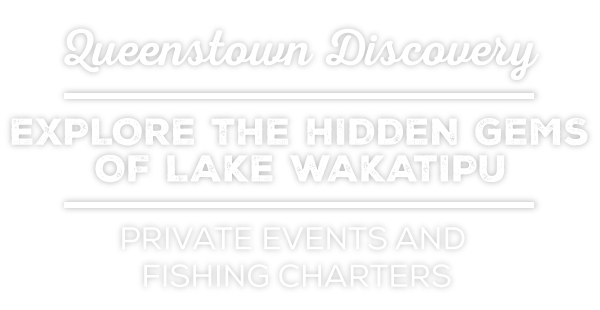 Southern Discoveries is an expert partner in creating unforgettable group experiences and operates in some of New Zealand’s most spectacular locations.